What If Criminal Justice Reform – Disorderly Conduct. It sounds great. I’m for it all. But I’m not convinced the result of changing words on paper will offer lasting change. Long before there was a push for bond reform, law enforcement had some discretion in seeking charges, prosecutors had discretion in approving changes, and judges had discretion in setting bond. The need for bond reform is because of failed decision-making, not because of the bond statute. 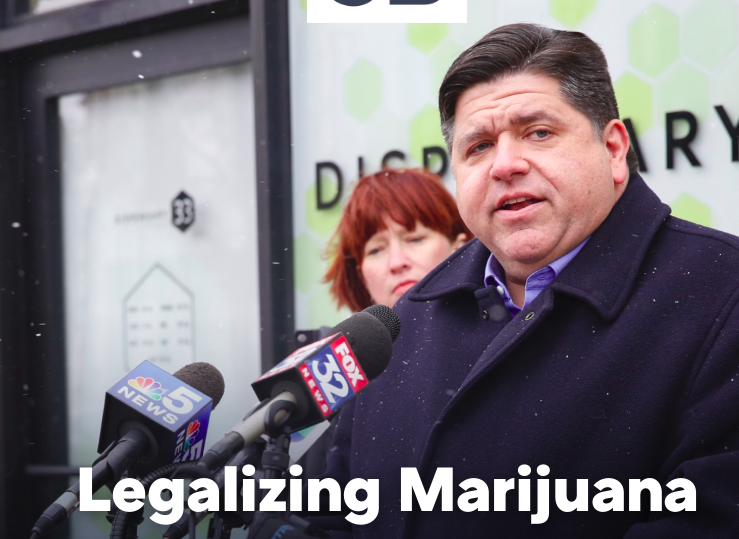 Before politicians jumped the bandwagon to legalize cannabis, there was discretion by both law enforcement and prosecutors in how to charge and whether to proceed with those cases. For every person behind bars for cannabis, there are several decision makers (often elected) with the critical power to steer their case. The same holds true for mandatory minimum sentencing. Or any “reform” that’s popular to push. The current political trend to modernize the system is less of a real, structural change than a call to limit the discretion of the people making decisions. Sure, judges have no discretion on matters like mandatory minimums, but I’ve never seen a crushing sentence that a prosecutor could not work around. What if long before it was politically popular to take a critical look at the system there was a group of people consistently looking to change the system? What if there was an identifiable group who knew the system and thought through it all well before it was politically popular? Defense attorneys operate inside the system and are embedded with the people most effected by the discretion used by police, prosecutors and judges. An experienced criminal defense attorney can likely tell within 5 minutes of a client intake if there are presenting mental health issues, if a day in jail would cause a defendant’s family to lose their home, and how oppressive court costs may start a snowball-rolling-downhill financial cycle that a client will never recover from. Career prosecutors and other non-criminal attorneys are isolated from the realities of the effect our system. We make a living helping guide people through a system that is the product of decisions made, by-and-large, without a career’s worth of seeing its effects first-hand. The important question none of these politicians are asking, is who will make the decisions once we change scope of decisions they make? Will it be the same people? Will it matter? What if 20 years from now we’re right back here– not because of the writing in the law books but because of the discretion and decisions of the same people who put us here to start? What if there was a group of people who saw the need for change long ago, who understand where we are and how we got here, and who might have used the tools the system already has to keep us from getting here in the first place. What if the simple answer is more criminal defense attorneys in black robes, top prosecutor spots, and as heads of law enforcement? Great article Matt. I think you have identified the problem with the system: the disconnect between the decision makers and those affected by the decisions. Previous Previous post: The Real Reason the Chicago Gun Ban Isn’t Working (and other secrets THEY don’t want you to know about the “Gun Free City”).